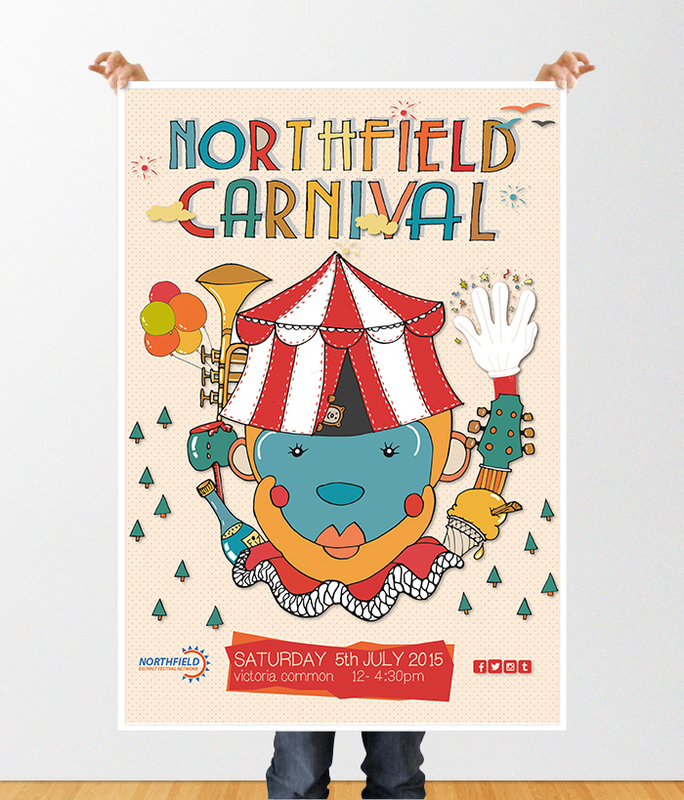 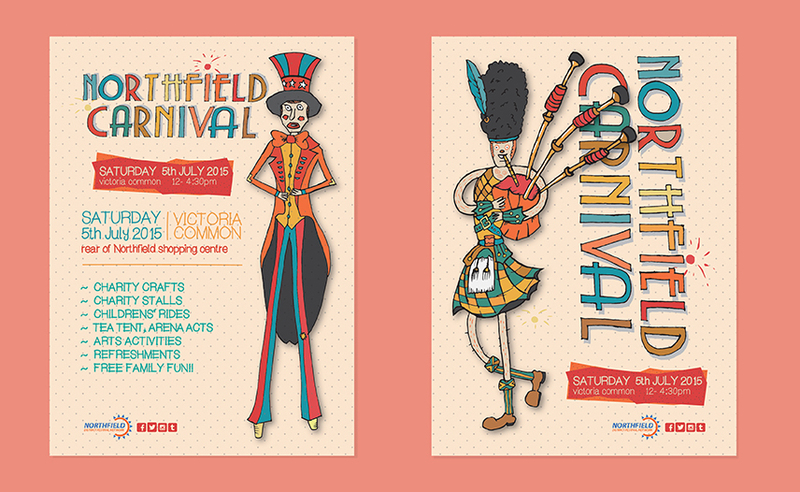 This project is a redesign of the current Northfield Carnival Branding. 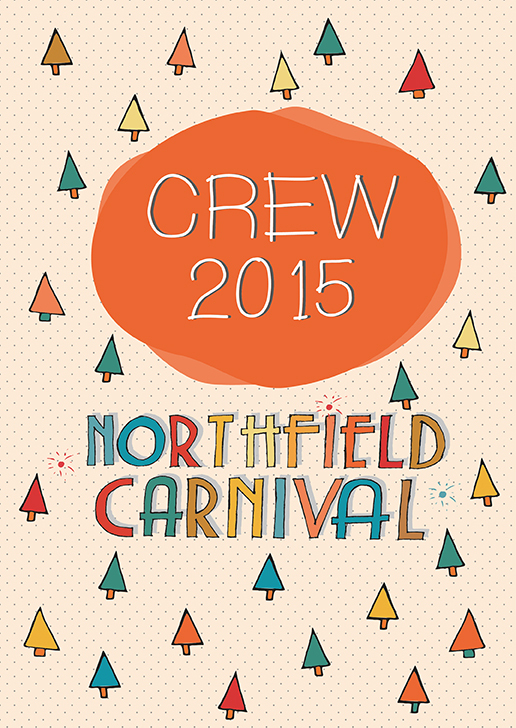 The emphasis on music, food and performance, and the Northfield Community. 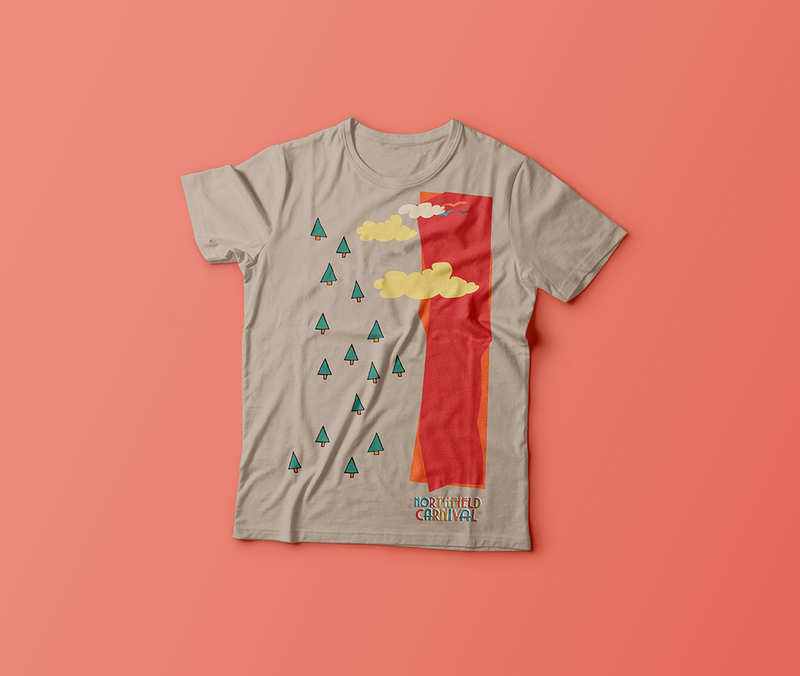 The design is fun energetic and outdoorsy.